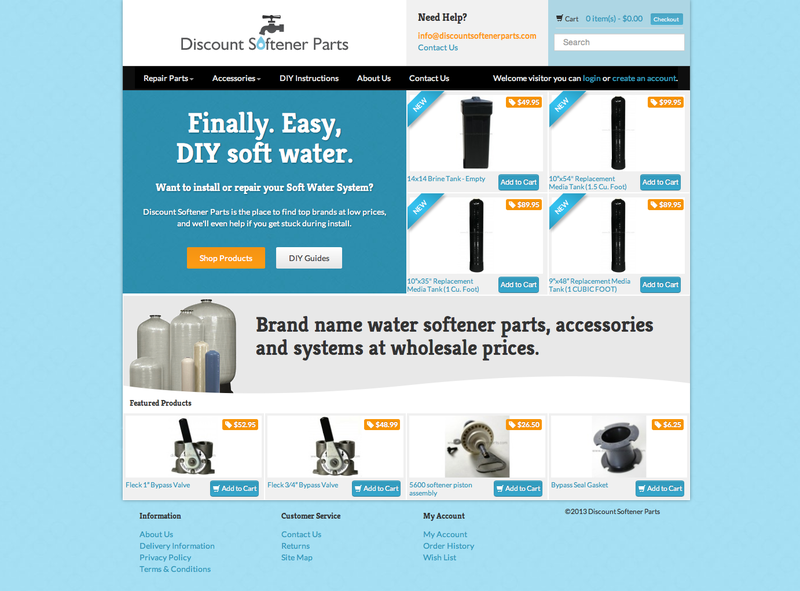 Got a chance to work with another great company to build up their online e-commerce sales for discount water softener parts. Great people and great products that will be a really good service for people looking for DIY water softener systems. We’ll continue working with them and we’re excited to see the brand grow!